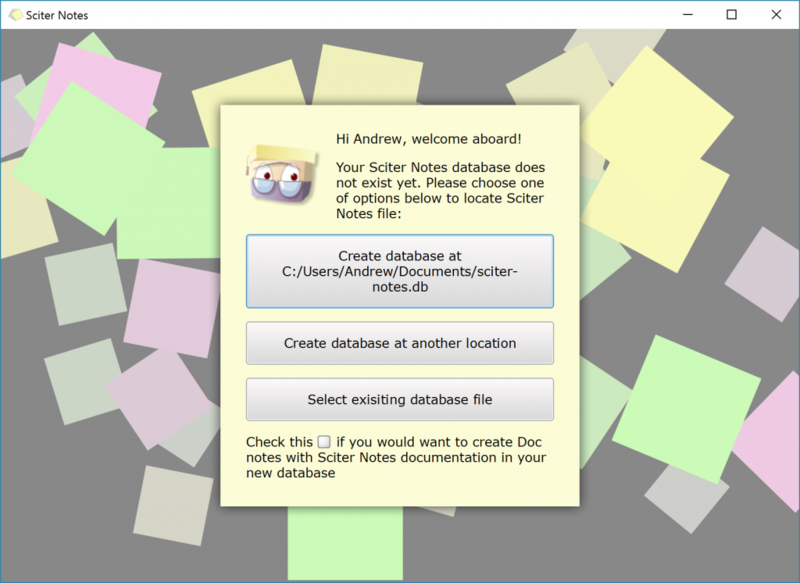 New version of Notes with Sciter 4.0.4.5413 is on the site. Events in notes, see Crafting Events posting. Ability to select database location on initial run, see Boot Screen article. Various minor fixes related to note editing.